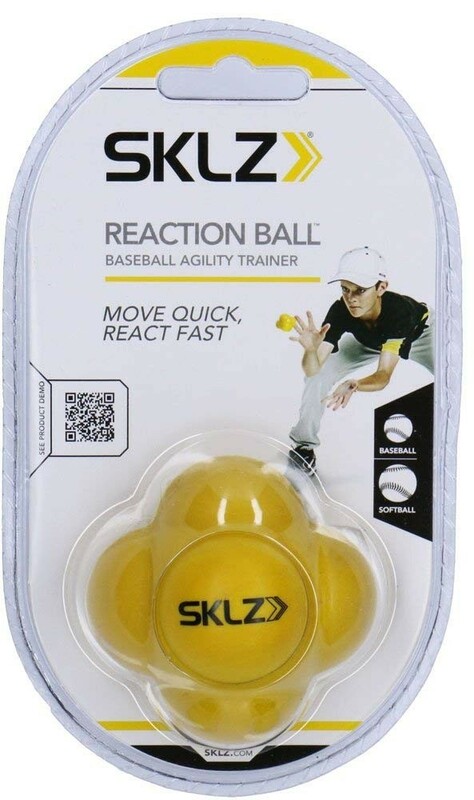 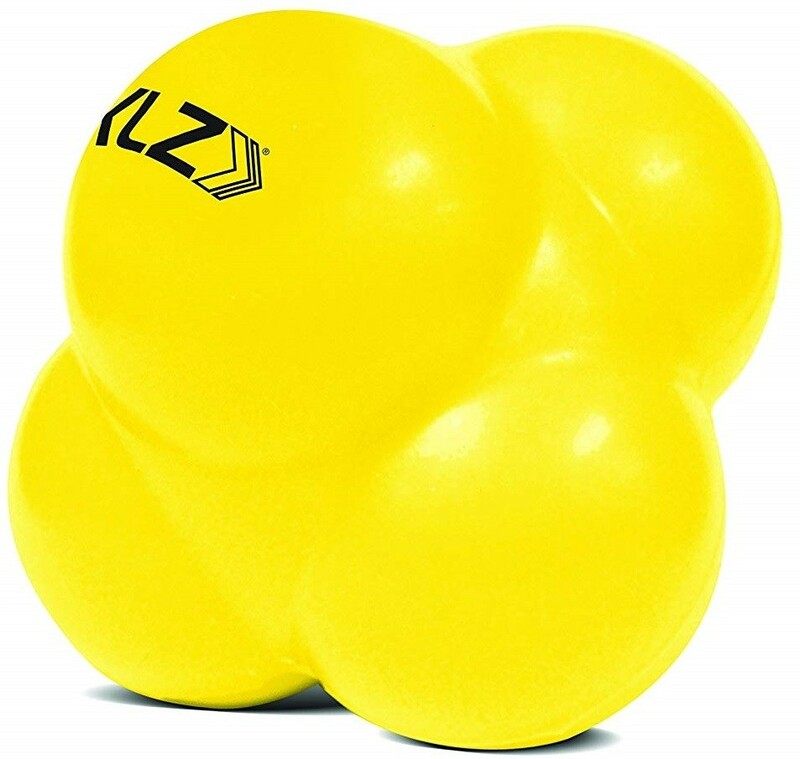 The SKLZ Reaction Ball is perfect for improvement of hand-eye coordination and reaction time. 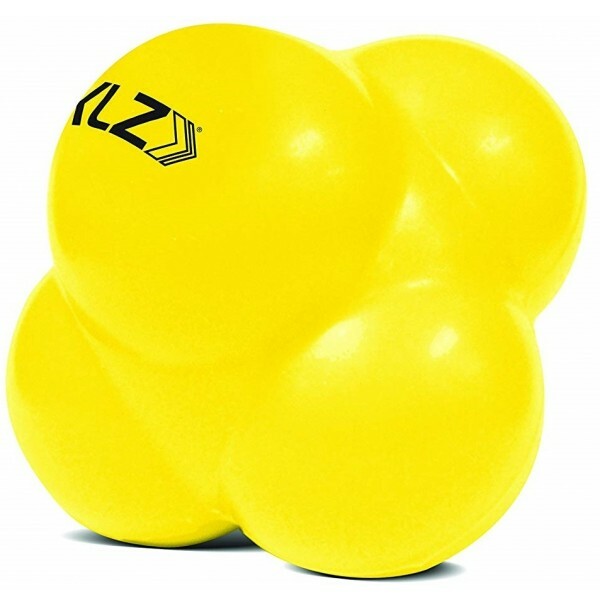 Volley the Reaction ball between two players or rebound it against a wall and, upon landing, the ball will bounce in an unpredictable manner. 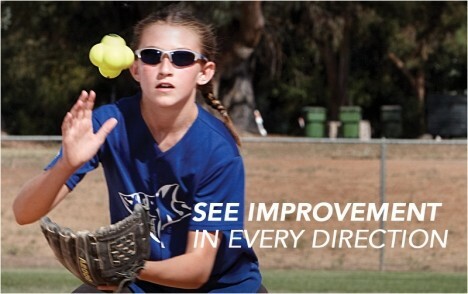 A fun and fantastic way to improve your Mighty Girl's speed and coordination!